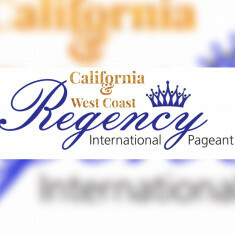 The pageant founders organized the Pageant to raise scholarship money for the young girls and women and also raised to help local animal charities. Winners receive a 7 day queens cruise. Those competing in the categories of teen and above take part in five contests that includes nterviews followed by photogenic scoring based on their headshots. 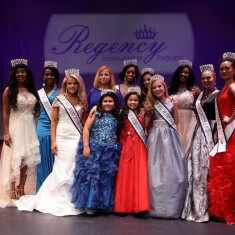 That evening, they competed in the fitness, fashion, and evening gown contests. Each portion of the contest was worth 20% of the total score. 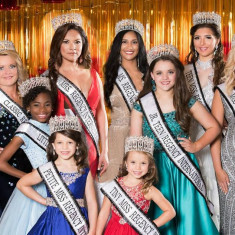 Those competing in the eight to 12 age range are judged in interviews and by photogenic scores, before participated that night in the evening gown and fashion contests. Each contest was worth 25% of the total score.